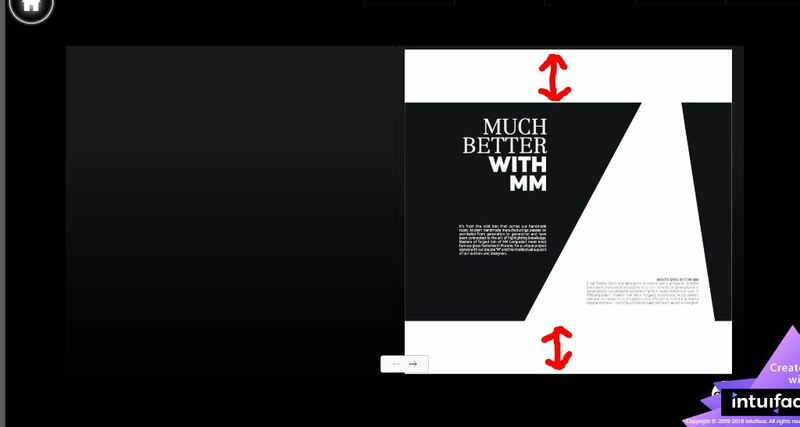 is it possible to fit the pdf inside the container(style book)? I have just had a quick go at what you doing. I cannot see an option to make the document to “Fill” the container of the Document Booklet. Unless someone from support has the answer, I think possibly you will need to resize the document you are wanting to show in the booklet.